Liposomes are a popular ingredient in anti-aging products because of their ability to capture and deliver active anti-aging ingredients through the layers of skin right down to the cellular level where they can be most productive. 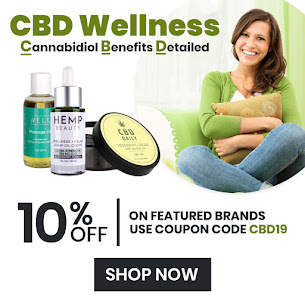 They deliver nutrients directly to aging cells and have been shown to improve skin hydration, reduce fine lines, diminish wrinkles and improve texture. We’ve all seen the tutorials, so we know that makeup has the power to transform. The question is, can it transform you into a younger version of yourself? Yes, with the right tools and tips. Even if you’re a beginner with no makeup expertise to speak of, there are a few things you can do to effortlessly wind back the clock. 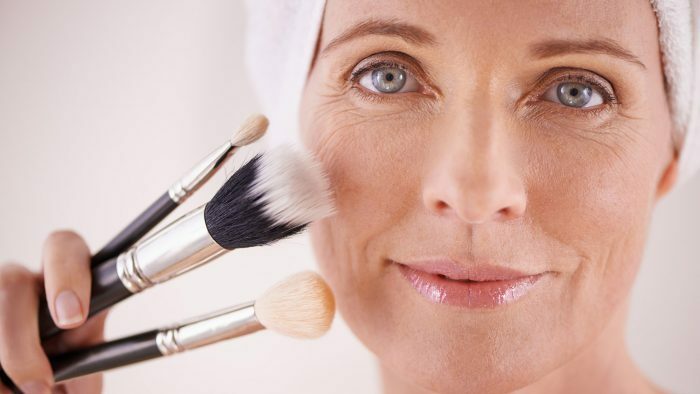 Get started today and look as young as you feel with these makeup tips for the mature among us. The very nature of powder is it coats and mattifies our faces. If you’re oily, this can be great, but oil production slows as we age. As we get older, powder starts looking dry, ashy, and dusty on our skin, which visually ages us. What we really want is a youthful glow. Kenra has two products you are going to love if you blow dry your hair and want some gorgeous volume! Kenra Platinum Voluminous Touch Root Mousse and Spray Lotion. Watch the video to see how to achieve the look! Sometimes selecting the right lipstick, foundation or blush color can be an overwhelming choice. Every shade looks different on every person. This is even more difficult if we are trying to find new, more flattering shades as we age. 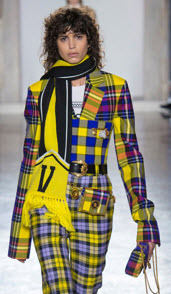 What looked great at 30, looks garish at 60 and vice versa! Dandruff, a common chronic scalp condition, is incredibly annoying and unsightly. Take it from anyone who has it! Unfortunately, the problem can represent more than just pesky white flakes falling from your scalp like a mini blizzard. 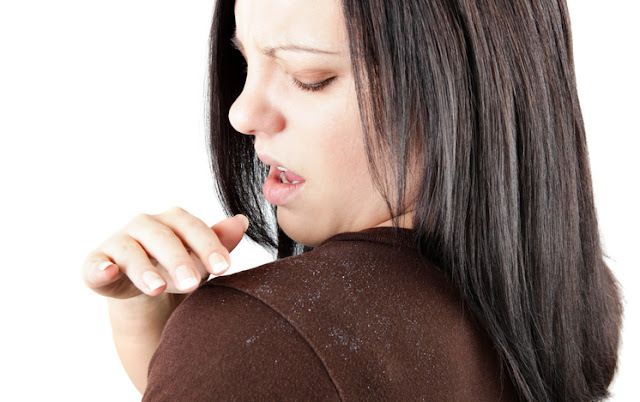 Dandruff can sometimes lead to itchy, red patches that can scab and even bleed. Jane Iredale Mineral Cosmetics are carried by salons, spas and medical clinics throughout the world. Based on micronized minerals; made without fillers (talc or mineral oil), chemical dyes or preservatives. Quality formulas with skincare benefits enhance your natural radiance while highly pigmented pure mineral powders offer superior, long-lasting coverage and multitasking makeup maximizes and simplifies your beauty routine. We all get bored with our hairstyle. Girls with long hair want to cut them short for a change, and when they cut it, they miss their long hair. Happens with all of us. Doesn’t it! You can rock whatever hairstyle you like!! 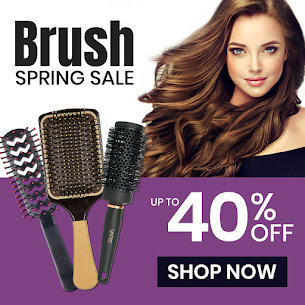 But, if you have a few little tools, they could save you from that boring hairstyle everyday and as a bonus, do it without damaging your hair with heat or chemicals. In order to understand what "non-comedogenic" means, it may be helpful to break the word down. A comedo (or comedones, if more than one) is a type of pimple, or lesion that can form on your skin. 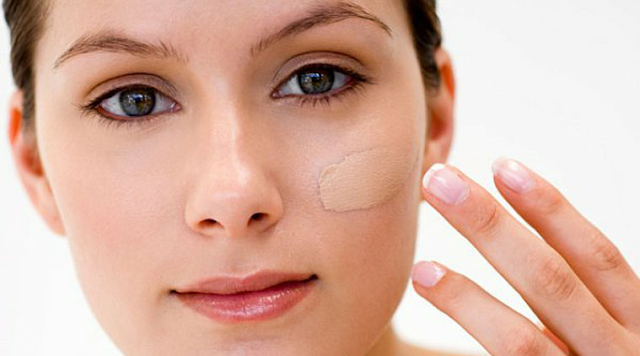 Pimples differ according to their appearance and what causes them. 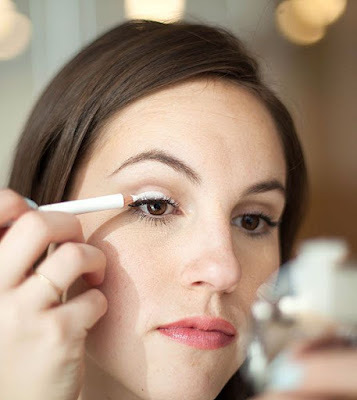 Cover your eyelid with white liner to make any eyeshadow shade pop. To make a sheer or less pigmented eyeshadow appear more colorful on your eyelid, take a white eyeliner pencil and run it over your entire eyelid. The opaque consistency of the liner will intensify any eyeshadow shade and make it pop instantly against your skin. When it comes to skin care, we've all experienced disappointment. Quality skin care products can be expensive so the more you know before you buy can better the investment. Getting the right formulation for your skin will help to insure the product you buy is the product you use and not just another jar or bottle that ends up in the back of the cabinet because you paid for it and don't want to throw it away. Selecting the formulation (delivery system) is not just about what you are partial to but what benefit that particular formula has for your skin. Today's products have lots and lots of science behind them. You can use the chart below as a good guide for choosing what will work for you. L'Oreal Professional saves the day! 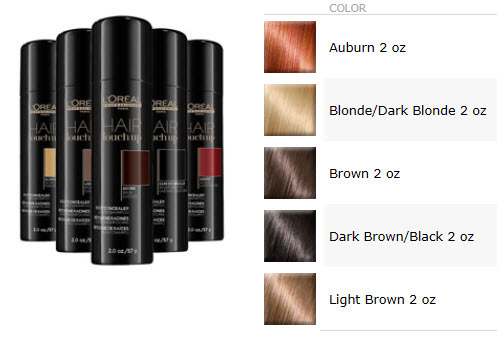 Their Hair Touch Up - Root Concealer spray is so easy to use! Take a look! Get your root rescue super hero today! It's easy and oh so chic! If you can draw a line and make a dot, you can do this. Need the colors? Shop all Essie colors with our easy to use nail color finder. Matrix haircare products provide everyday solutions. Ultimate versatility and specialized ingredients deliver healthy-looking hair for every need and hair type. Learn a simple process to camouflage the appearance of acne and acne scars or other skin blemishes with the help of Global Makeup Educator Shawn Towne. This quick video will show you how to cover blemishes and manage the appearance of shine using Jane Iredale's Dream Tint Tinted Moisturizer, Disappear Full Coverage Concealer and PurePressed Base Mineral Foundation. Hydroquinone is used to lighten the dark patches of skin (also called hyperpigmentation, melasma, "liver spots," "age spots," freckles) caused by pregnancy, birth control pills, hormone medicine, sun damage or injury to the skin. It is found in skin lighteners, facial and skin cleansers, facial moisturizers, hair conditioners, finger nail coating products. Some of us love to get haircuts; others are shy of the shears, usually because of fears, like facing a dramatic change in appearance or using excessive length as a security blanket. But we all need to get hair cuts to maintain healthy-looking and strong strands. Frequent trims or mini trims combat breakage, as well as refresh the style. Plus, a change every now and then is a great way to perk yourself up, feel revitalized, put a spring in your step. So read on...you may find yourself in one of the 8 signs! Going to the hair salon should be a pleasurable experience. Whether you're getting your routine maintenance, transitioning your look for a new season or dramatically changing your style, you are trusting another person with one of your most important beauty assets. 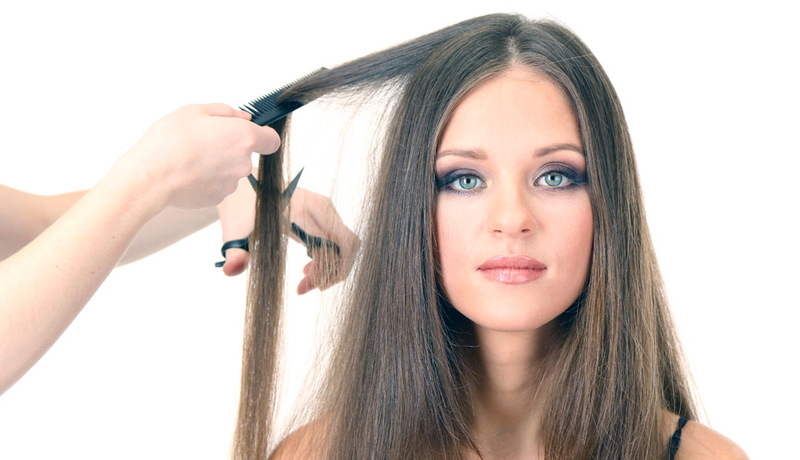 First, let us say that most stylists are hard-working and dedicated. They want you to be happy with their services and re-book. Return clients make up a lot of their business, so keeping clients satisfied is essential. That being said, watching out for a problem stylist is important, because no one wants to leave the salon looking worse than when they went in. So...if you see any of the signs below, it's time to run...there are too many good hairdressers available for you to put up with one who doesn't give your hair their full attention. 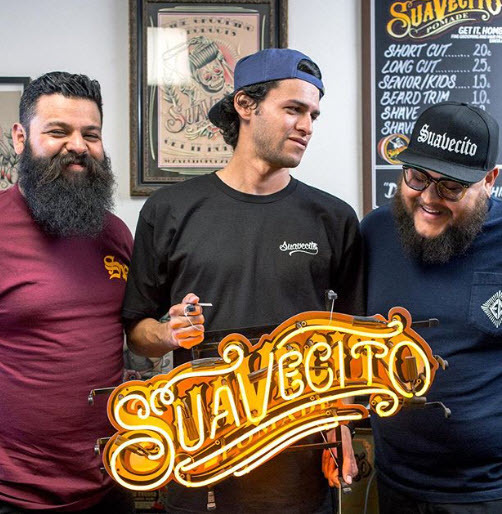 The brothers who created Suavecito didn't want to change the world; they just wanted to look good. Suavecito means a smooth guy. It can also mean "that guy is a smooth player." Growing up in California, the siblings loved everything about their local barbershops, except for the cost of pomade. Their favorite brand cost more than $20 a container, which made it too expensive for them and most of their friends. So, brothers Pete & Tony Adame, along with their buddy "J-Bird" got busy. Combining raw materials in a five-gallon bucket in their garage, the two inventors experimented until they developed something that gave them the look they wanted for a better price. At first, they just gave it away to their friends, but soon barbers started buying it to sell to their customers. Now, Suavecito sells to customers around the world, but their mission hasn't changed: Quality products at a price that works for everyone. All Suavecito products are water-soluble, giving them a wax-like sheen that washes out easily and doesn't leave a sticky residue. Building on the popularity of their original pomade, the brand offers a range of men's hair care products, everything from combs to aftershave. DO spray at least six inches away from the roots. This will lightly and evenly distribute the product without creating buildup. 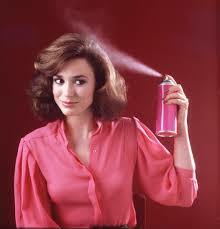 If you spray dry shampoo very close to your roots, it’ll make your hair look crispy, chalky and discolored. Your face shape should determine how you apply blush! It's not your usual color palette for fall! 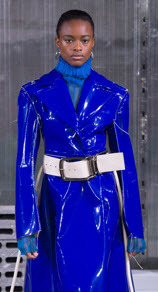 This year's runway colors (and hence what you'll see in the stores) has both more vibrant hues and some pastel surprises. The right bangs...full & strong or short & wispy can frame a face and highlight eyes and cheekbones. 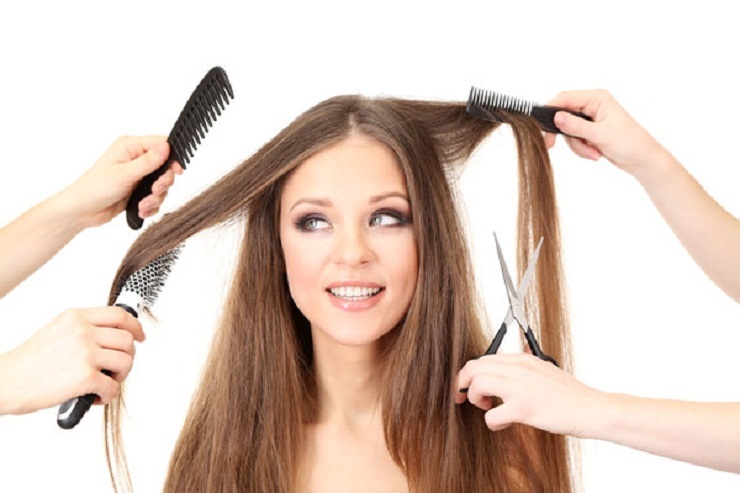 Here, Joico Hair Care stylist gives you some expert advice! Loma philosophy is to maintain a renewable and sustainable process. All of their packaging is recyclable and they require a minimum of 25% post-recyclable plastic in our bottles. Their manufacturing facility generates very little waste because they recycle everything they can, from raw material drums to cardboard and plastic. The Bob...it's classic, iconic, and many women's favorite, easy to do style. We love the bob because if it's cut right, it is one of the easiest styles to manage and maintain. But if you like to "glam" it up once in a while and are not sure how to do it with a bob cut, this video from Moroccanoil will have you looking WOW! 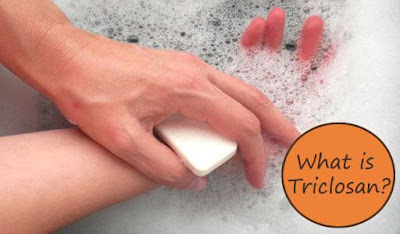 Triclosan is an ingredient added to many consumer products. It is intended to reduce or prevent bacterial contamination. It is added to some antibacterial soaps and body washes, toothpastes, and some cosmetics—products regulated by the U.S. Food and Drug Administration (FDA). Practice makes perfect! Especially when it comes to make-up. We all have our normal daily routine. It looks good for daily life. But...what do you do when you want to really shine, when you want to take your natural look and glamorize it? 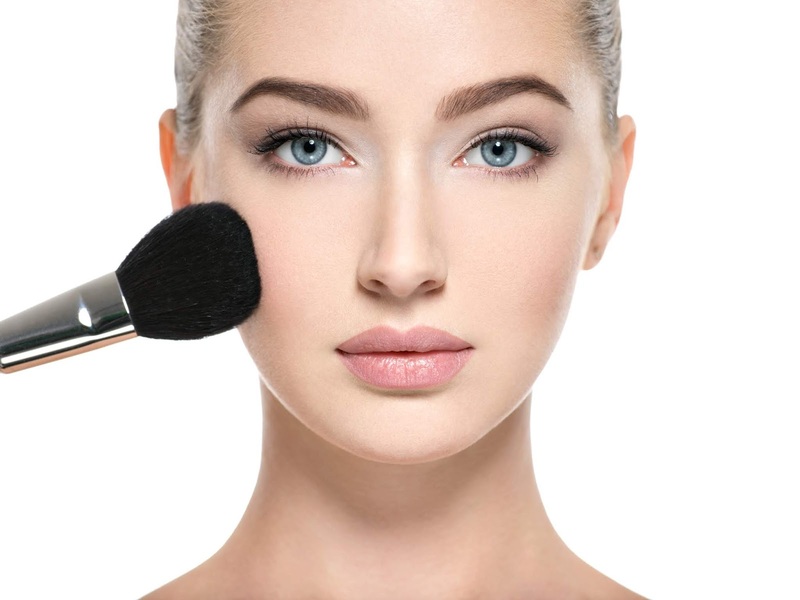 Jane Iredale Skin Care Make-up shows you how. You've diligently grown, filed, and buffed. 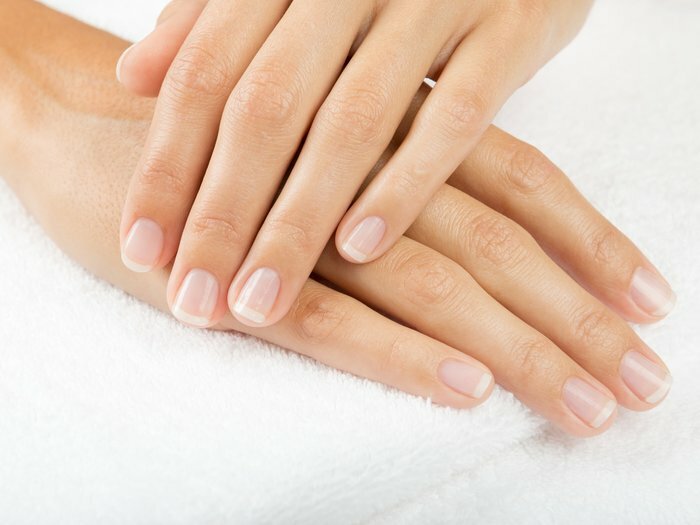 Finally, all your nails are the same length. But then you feel a little snag and just like that, your on-point manicure dreams are smashed. Fortunately, we've got an oh-so-easy trick to fixing that tear in your nail: a tea bag. Here's how it's done.